Help struggling youth and their families change their lives for as little as $5 a month. There are many ways to plan gifts of lasting significance to help youth and their families transform their lives for generations to come. Spectrum has partnered with the Vermont Community Foundation (VCF) to offer Charitable Gift Annuities, Charitable Remainder Trusts, Charitable Lead Trusts and other planned gifts. These offer ways to give through your will, living trust, retirement plans and other mechanisms that may provide fixed income back to you or a loved one for life. 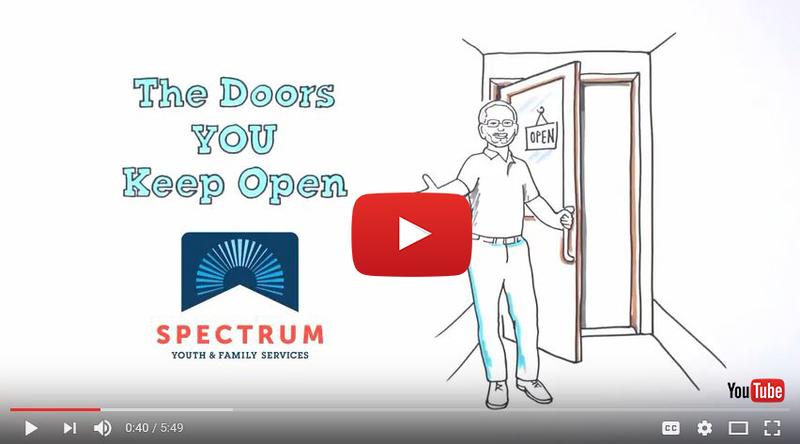 Giving stock to Spectrum is a great way to increase your support of youth and families in Vermont. When you donate securities held longer than one year, you may avoid paying capital gains taxes and receive a charitable deduction for the full market value of the stock. Additionally, gifts of appreciated assets may be deductible up to 30% of your adjusted gross income, and any excess may be carried over for use in future tax years. We encourage you to discuss with your financial advisor the options that may be best for you. To ensure proper credit, please contact Bridget Everts when you make a gift. When you make a donation in someone’s name for the holidays or their birthday, we will send them a card with a beautiful illustration by local Vermont artist Haley Bishop along with a handwritten note letting them know about your gift. We accept donations at our Drop-In Center at 177 Pearl Street, between 10am-3pm, or by appointment. Questions? Call Merry at (802) 864-7423. Thank you! Shopping on Amazon? Spectrum will get a small percentage of your purchase when you use Amazon Smile. Selling on eBay? You can donate some or all of your sales by selecting us as a beneficiary here. Looking for the perfect gift? A gift card to Detail Works, our social enterprise and full-service car detailing shop, is the gift of a clean car, and an investment in the success of young people who are struggling or at-risk. Click here to order by mail, or stop by Detail Works (22 Avenue C Williston, VT) or Spectrum’s office (31 Elmwood Ave, Burlington, VT) to pick one up. You can purchase a gift card online and instantly send a gift card over email to a friend or loved one. “I Can Do Anything!” Our youth share their stories. 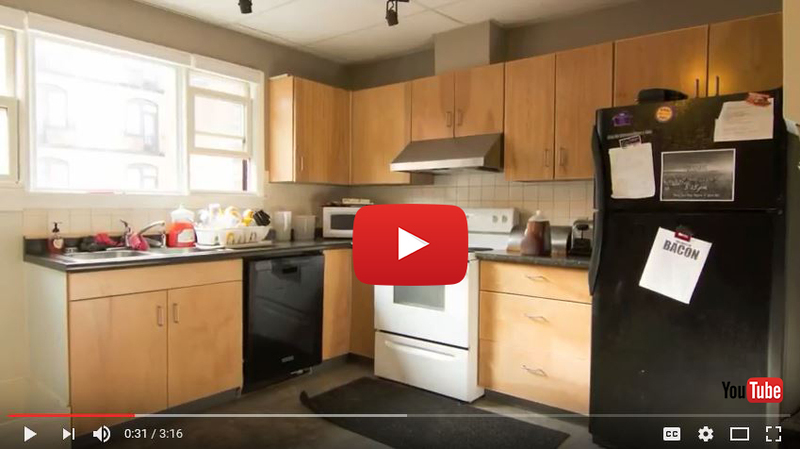 Watch this video to get a glimpse inside our residences and Drop-In, and hear from three clients who are turning their lives around with help from people like you. It's fun to watch and explains the impact you have on our youth. Thank you for keeping our doors open.